With an impressive track record of clubs and countries Passa is working hard to earn his spot in the scene. His love for house music in its broadest sense allows him to be flexible during his sets & combined with his energy in the booth, it’s a guaranteed party. 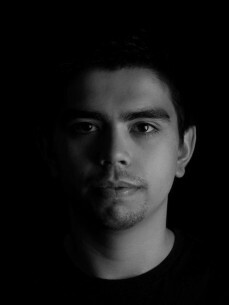 Passa has performed in Indonesia, Bulgaria, Greece, Hungary, England, Germany and more, playing some of the best clubs around, with Club Amnesia. Passa a true music lover & crowd pleaser.